A multipack of blank greetings cards by seven West Cork artists, selected from a series of showcase foyer exhibitions each of which focused on one region of UIllinn: West Cork Arts Centre's catchment area which covers the Skibbereen and Bantry urban and rural area which stretches from the Beara Peninsula in the west, to Clonakilty in the east, from Dunmanway in the north, to the islands of Cape Clear and Sherkin in the south. 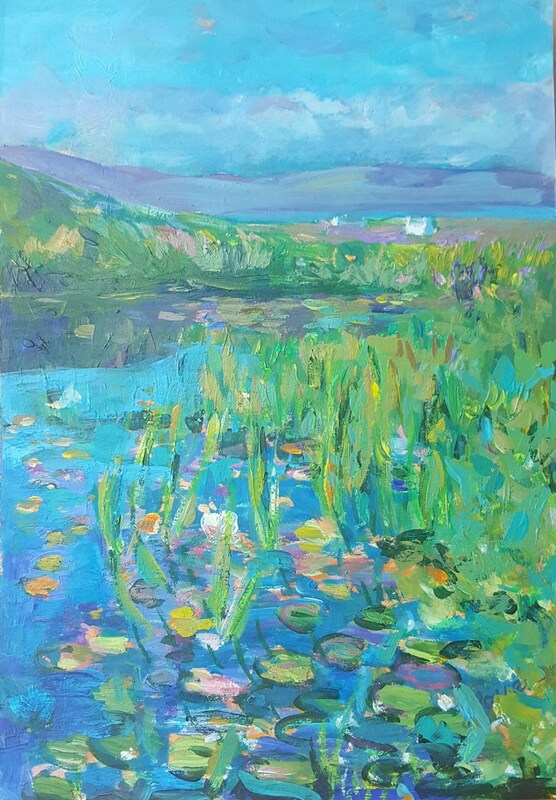 Featured artists; Paula Barrett, The Beara Peninsula, Catherine Weld, The Bantry Region, Richard Winfield, The Dunmanway and Drimoleague Region, Fiona Power, The Mizen Peninsula, Angela Fewer, The Skibbereen Region, Terry Farnell, Baltimore and the Islands and Dee Pieters, The Clonakilty and Rosscarbery Region. 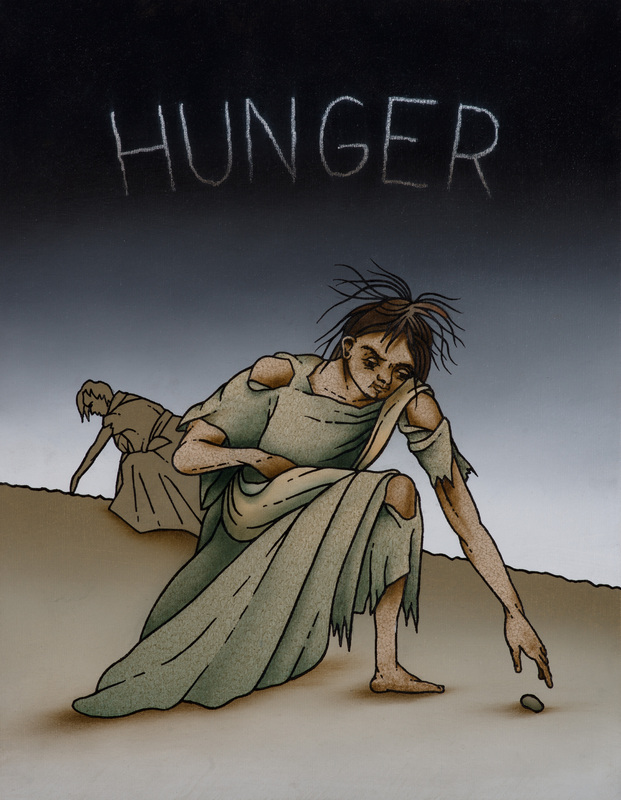 Robert Ballagh donated this work completely free, with out charge and the proceeds will be divided equally between West Cork Arts Centre and Skibbereen Arts Festival. This edition by William Crozier is presented by IMMA in association with the Artist's Estate and The Graphic Studio, Dublin on the occasion of William Crozier: The Edge of the Landscape. Each stamped and signed by the William Crozier Estate. Stanhope Alexander Forbes (1857 - 1947) was a leading artist of the ‘Newlyn School’ of painters which flourished in Cornwall between 1880 and 1920. The longest lived and, probably, most widely exhibited of the artists at that time, Forbes was affectionately known as ‘Father of the Newlyn School’. He was born in Dublin, where his father was manager of the Midland Great Western Railway of Ireland. His most prolific period of painting was the early 1900s, and his canvas Goodbye! - Off To Skibbereen was produced around 1901. 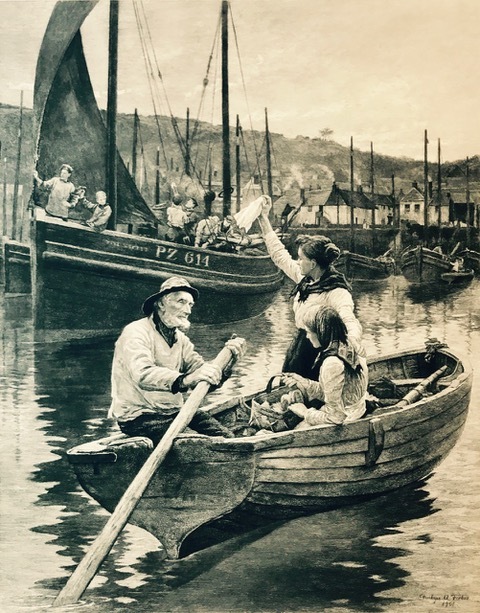 The original painting was exhibited for some time in the Penlee Gallery, Penzance, Cornwall - which has the most comprehensive collection of the work of the Newlyn Artists. The subject is fishing: the boats are setting out from Newlyn - Britain’s largest fishing port - to follow the shoals of pilchard and herring to the south west coast of Ireland and, particularly, Roaringwater Bay, West Cork. In 2017, Uillinn: West Cork Arts Centre acquired an engraved print of Goodbye! - Off To Skibbereen, dated 1901 and this etching is included in West Meets West, the exhibition at Uillinn of the work of contemporary Cornish artists (3 June to 8 July 2017). This colouring book was conceived to showcase and celebrate both the wealth of artistic talent residing in West Cork, and the beauty and diversity of West Cork's landscape, people and places. 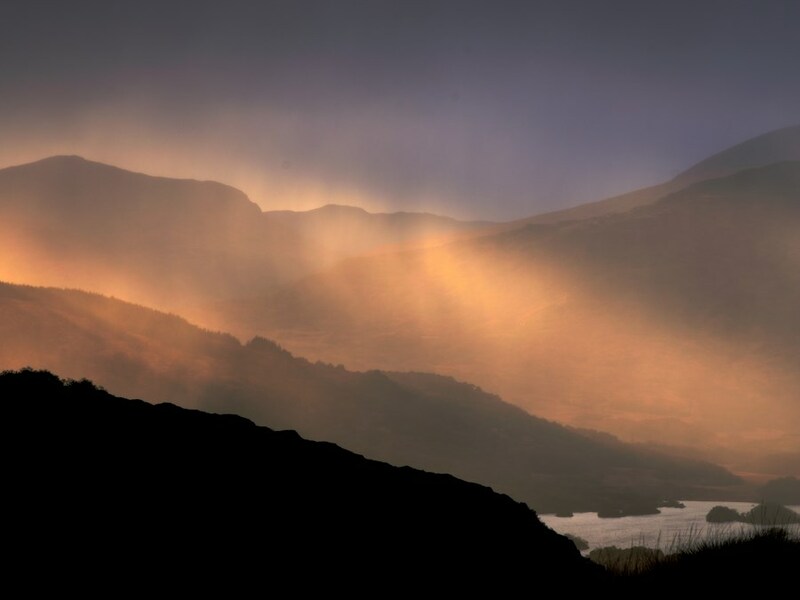 The participating artists hail from across West Cork, and include fine artists, illustrators, printmakers and multi media artists. 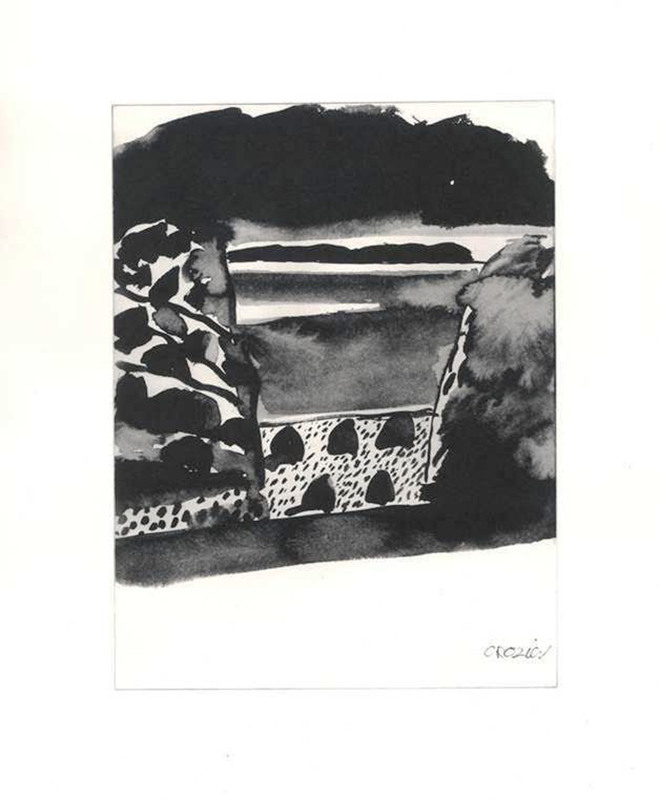 The drawings themselves reference many aspects of the region; the coast and islands, the farming community and market towns, its history and wildlife. Each artist's unique style is preserved in these hand drawn artworks which allow you to collaborate with the artist by completing their work through your colouring. Many of the drawings are adapted from existing paintings or artworks, whilst some were created specifically for the book. The artists worked together to explore ways to develop their work to suit a colouring book format. Further information on each artist and their drawing can be found on the back of each page. A series of showcase exhibitions of each artist's work took place over the 2016 summer season in the foyer of Uillinn: West Cork Arts Centre, to coincide with the launch of the book. We would like to thank each of the artists for the enthusiasm and creativity they have brought to this project. 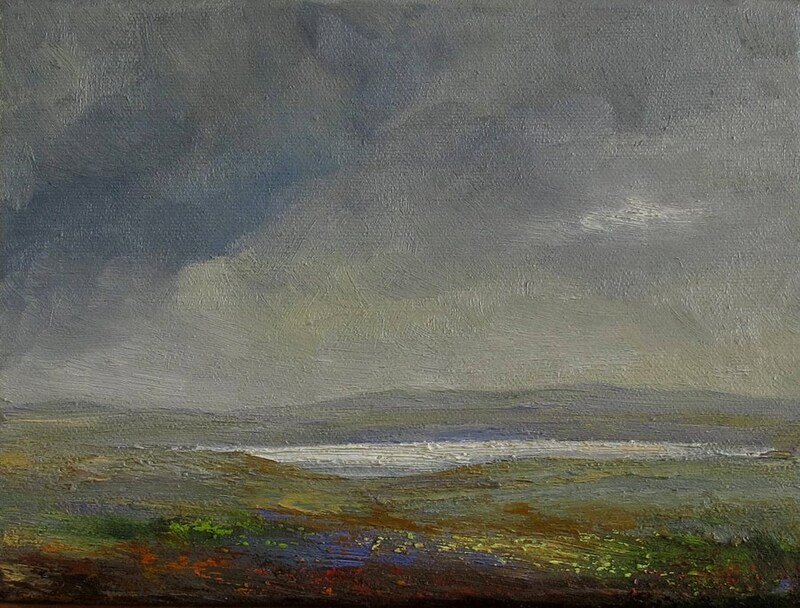 Participating Artists: Claire Halliday, Sheila Kelleher, Osmond Kellogg Mairs, Michael Greenlaw, Alyn Fenn, Fran Woolfe, Sara Hodson, Keith Wright, Marika O'Sullivan, Sharon Dipity, Paula Marten, Olwyn Jennings, Tom Weld and Karen Billing. 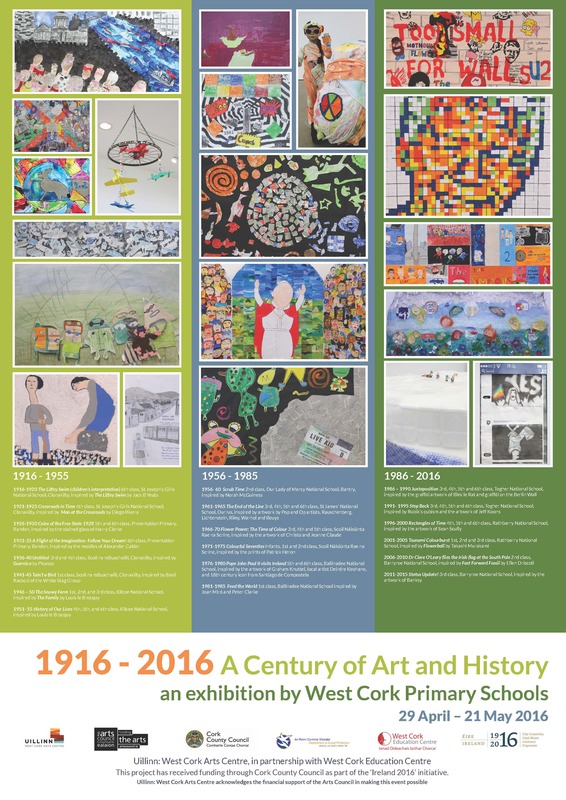 1916 - 2016: A Century of Art and History was an exhibition at Uillinn of artwork by children from West Cork Primary Schools to commemorate the 1916 centenary. 20 groups from 11 schools across West Cork explored the 100 years of art and history since the Easter Rising by creating an artwork representing each 5 year period from 1916 – 2016. They explored historical events locally, nationally and internationally, ways of life and culture, and artists and artwork created during their 5 year period, with their class teacher and with support from Alison Cronin, Schools Coordinator at West Cork Arts Centre. This commemorative poster represents all twenty artworks and references the artists they were inspired by. It is a colourful and creative visual history of the past century through the eyes of West Cork schoolchildren. The exhibition was the result of a partnership project between Uillinn: West Cork Arts Centre, and West Cork Education Centre. This project received funding through Cork County Council as part of the 'Ireland 2016' initiative. Tess Leak is a Baltimore based artist who was awarded an Artist Residency at Uillinn: West Cork Art Centre followed by a solo exhibition I shall make for my own castle in 2015. 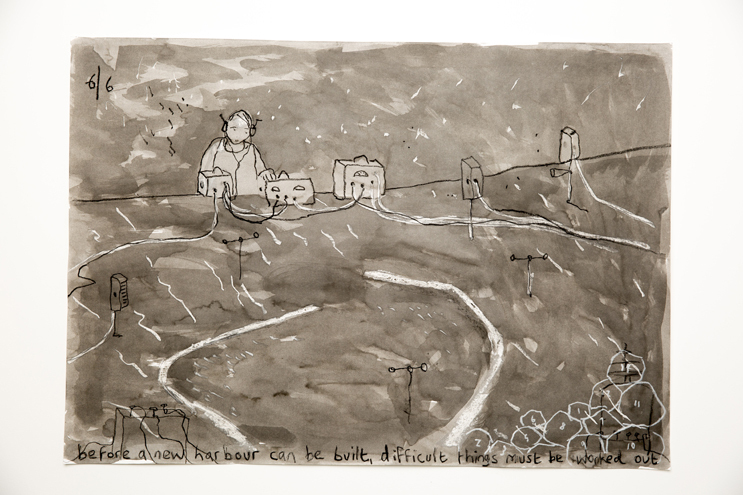 One of the drawings from that exhibition, Before a new harbor can be built, has been produced as a limited edition print, each signed by Tess. Tess graduated from the BA (hons) in Visual Art Degree Programme (Dublin Institute of Technology), Sherkin Island in 2009 and also holds a BA in Philosophy and English from the University of Wales, Swansea. 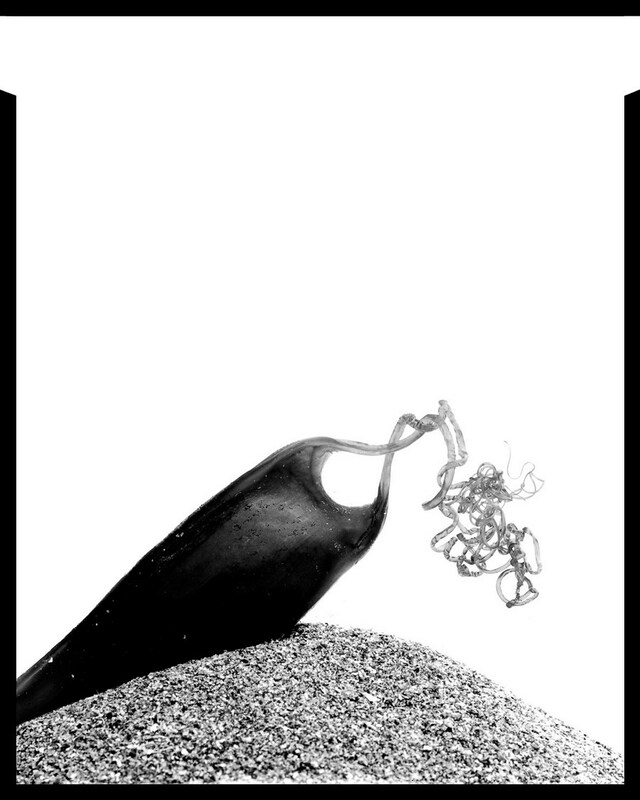 In 2012 she collaborated with artist Marie Brett as co-creator/curator of The Museum of Miniature for Skibbereen Arts Festival. She is currently working with Marie Brett on Museum of Miniature: The Islands, a touring art-work which involves the communities of the seven West Cork Islands along with other international off-shore Islands and is supported by Cork County Council and West Cork Arts Centre. Limited edition of 25. Each signed by the artist. A limited edition print by Diana Copperwhite, leading Irish artist and Winner of the AIB Art Prize 2007. In her paintings, Diana Copperwhite (b. 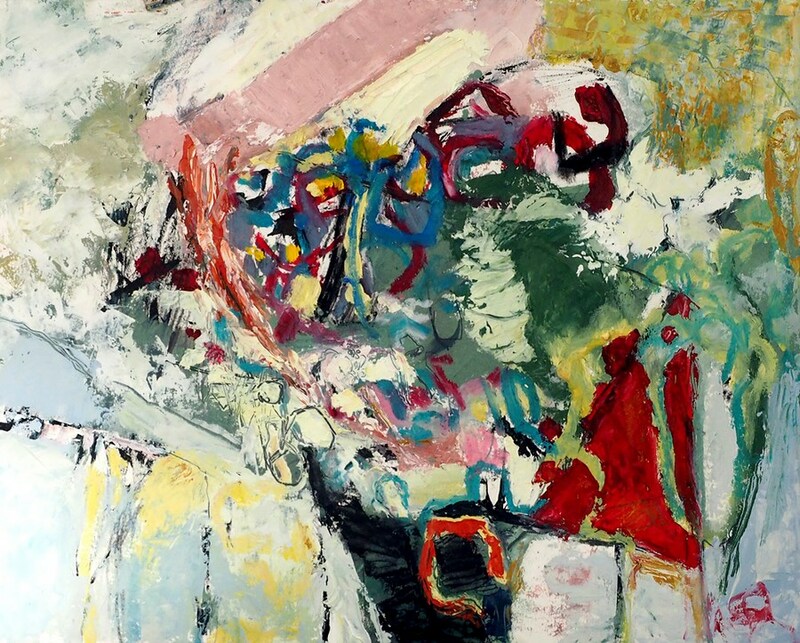 1969, Ireland) explores the relationship between colours, gestures, figuration, and representation, harmonizing different visual strategies on the canvas. Copperwhite, who is based in Dublin, amalgamates images from the internet, photographs, and real life, unifying these sources in paintings that critically assess the medium’s ability to represent images, sensations, and ideas. “Painting is so physical but has the potential to do something very different to other media. . . . I think that aspects of technology are almost hypnotic and trance-like and this creates a space in my paintings that gives rise to what you might consider the psychedelic,” Copperwhite has said. 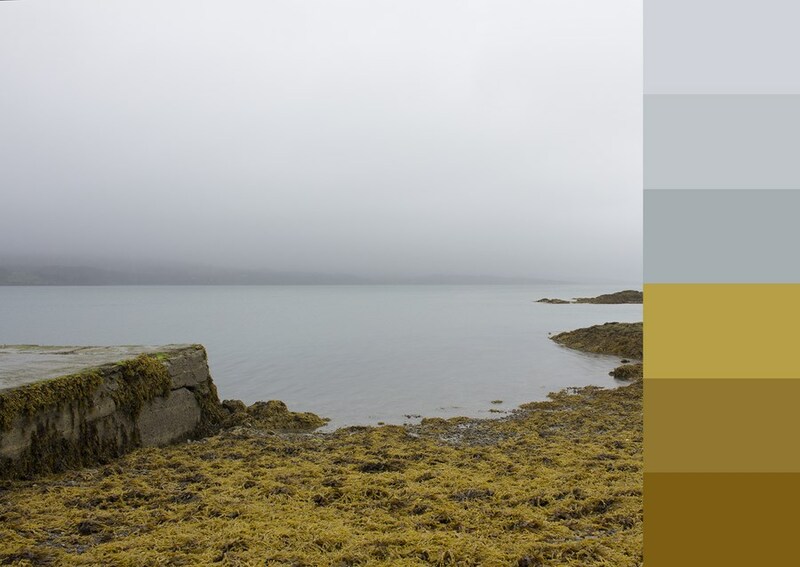 Diana Copperwhite was a resident artist at the Josef Albers Foundation Connecticut, USA in 2012. She was a finalist in the Guasch Coranty Fundacio Painting Prize, Centre Cultural Metropolita Tecia Sala, Barcelona (2008) and was winner of the AIB Art Prize (2007). Diana Copperwhite has exhibited extensively in Ireland, Europe and New York. Her work is in public and private collections including: Irish Museum of Modern Art, Arts Council of Ireland, Limerick City Gallery of Art, Office of Public Works, Contemporary Irish Art Society, Mariehamn Stadbiblioteque, International Red Cross Netherlands and The President of Ireland. Limited edition of 100. Each signed by the artist.